B0820. GIUSEPPE PINTORNO. 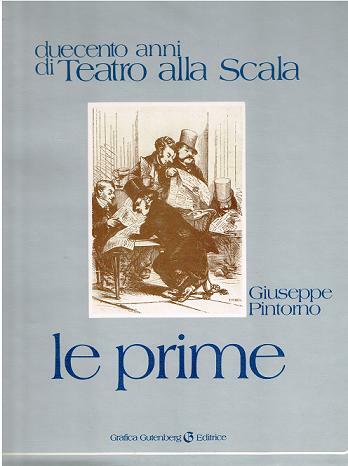 DUECENTO ANNI DI TEATRO ALLA SCALA. 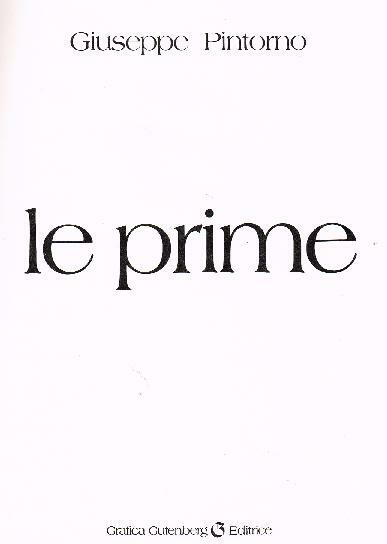 LE PRIME. (Italian Text) Gorle (Bg), Stampa Grafica Gutenberg, 1982. 304pp. Photos, Illus. Index, Chronology. DJ.